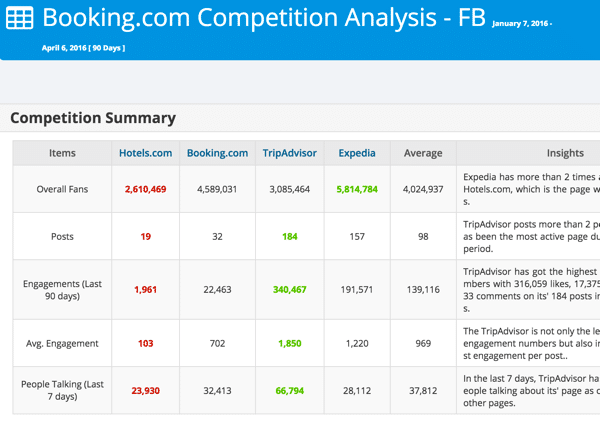 Q&A: Which is the Best Social Media Tool for Marketers? There are dozens of Social Media tools in the market which helps marketers to get their job done. However, the key is to choose the one that fits your need and budget. Honestly, it is a tough decision to choose one considering the choices we have. The point is do we have the time to check all the Social Media Tools? The objective of any tool is to give a splendid data to its users and Mondovo did exactly that. You could try Mondovo’s Social Media Tools Sets which covers most of your requirements and of course, it comes in Budget. 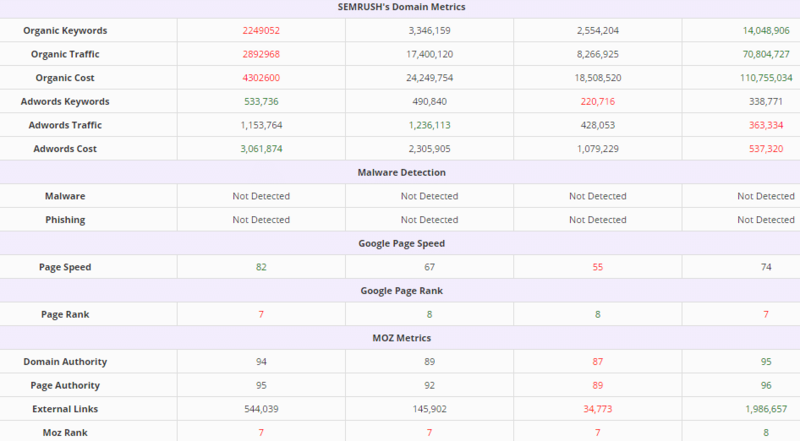 Q&A: Which is the Best SEO Audit Tool? An SEO Audit of your website is one of the most fundamental aspects of SEO that people tend to ignore since the info gets a bit technical and expensive. 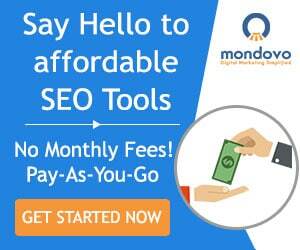 However, if you’re looking for something affordable and easy to understand, Mondovo’s SEO Audit tool is ideal. Q&A: Could You Recommend Any Tool to Analyze Backlinks on My Website? Most of the tools available online to analyze backlinks are expensive and provide data that might not be useful. If you want to generate only a few reports a month, you have no option but to subscribe to an expensive monthly plan. Well, with Mondovo’s inexpensive subscription plans, you can easily get the link data you’re after by simply paying for the reports you generate. You can use the rest of the credit balance as per your discretion on a number of other SEO tools. On top of that, Mondovo has a Pay-As-You-Go component clubbed with the subscription plans that let you continue running reports even after you’ve drained your credit balance. It’s common knowledge that an SEO Professional uses a lot of toolsets for SEO, Social Media and more on a daily basis. This requires constant switching between platforms to get data for reports, pitches and more. Well, with Mondovo, an SEO Professional can now save time and money through a single toolset with the features of many at fraction of the cost. Q&A: What are some Google Keyword Planner Alternative Tools? Unless you’re spending quite a bit in Google Adwords, you’re not going to get exact search volume data. To plug this gap (and not spend a fortune in Adwords), there are many Google keyword planner alternative tools. Mondovo’s Bulk Search Volume being one of the best. Q&A: Is There Any Free Tool to Check Webpage Speed in Bulk? While there are a lot of free tools to check webpage speed, Mondovo’s Bulk Metrics Checker is the one to use. Not only do the reports cost less than a cent per URL, but you also get data on a bunch of other important Domain and Social metrics. Q&A: I am looking for a way/tool to collect data for keywords that Google Planner doesn’t provide. Any Google keyword planner alternative? The tool we would recommend as the best Google Keyword Planner alternative would be the Bulk Search Volume tool by Mondovo. Q&A: How Can I Find Search Volume for a Keyword by Geographic Location? Post the update to Google Adwords, users can only see keyword volume in ranges. Given that there are only a handful of paid tools in the market that can accurately find search volume data by geographic location and that too at a hefty price, Mondovo is your best option. Q&A: How do you find Search Volume for Keywords without the Google Keyword Tool?